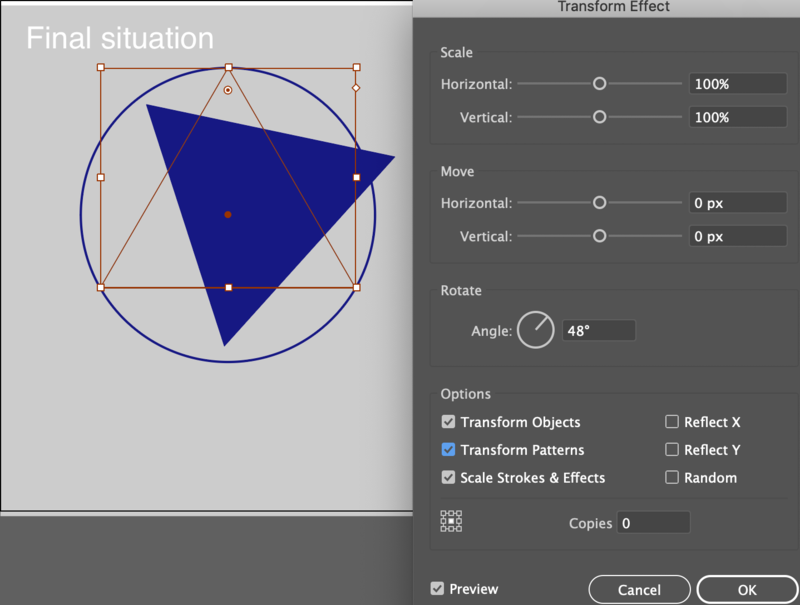 I am using Adobe Illustrator to rotate a triangular object. I found that using the Effect -> Distort and Transform -> Transform rotation works different than a standard rotation made possible during scaling. 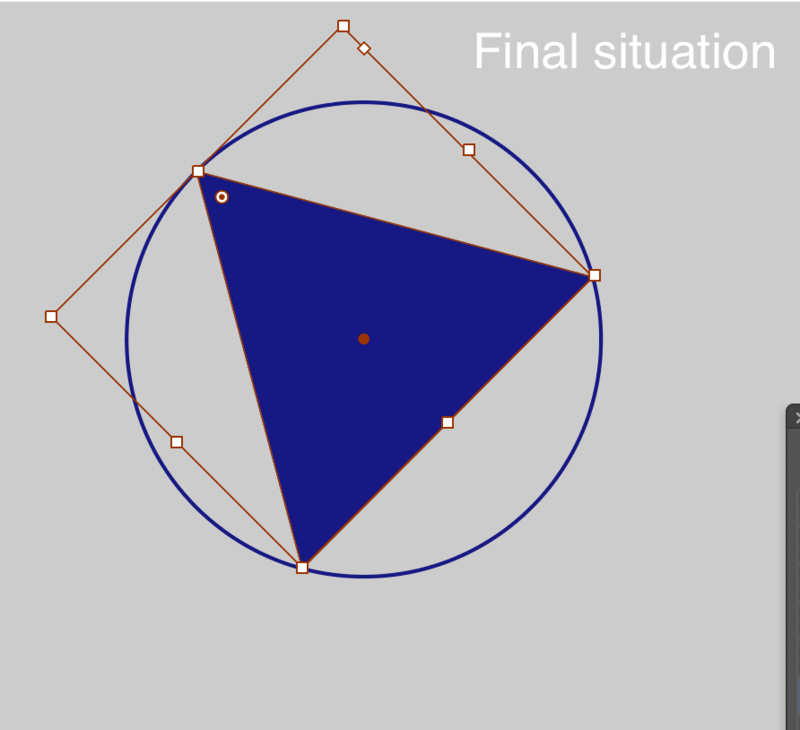 To 'illustrate' this problem, I attached a picture below to show how the standard rotation transforms my triangle. 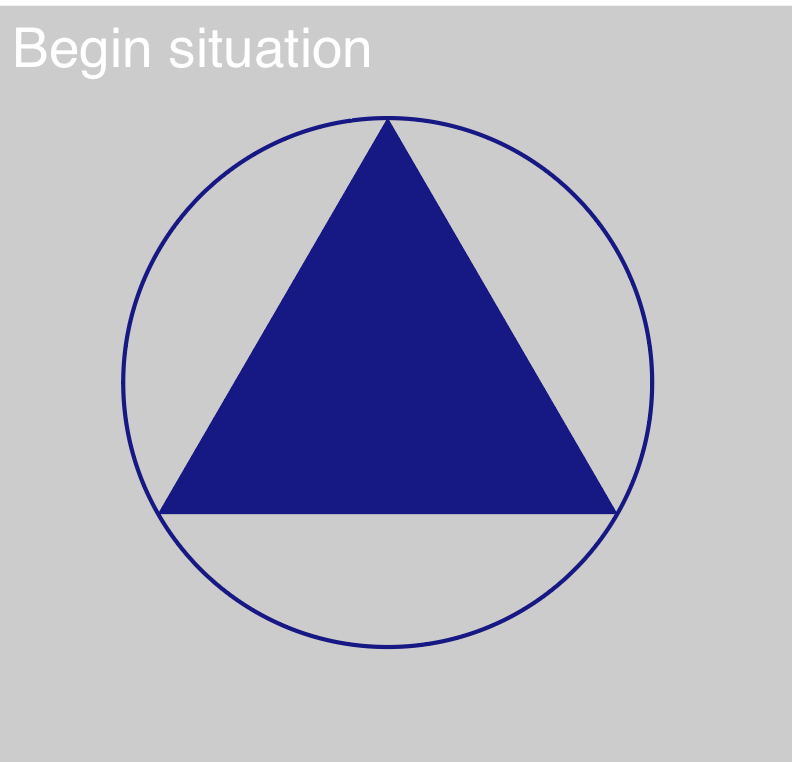 Notice how all sides of the triangle touch the circle, since it is a perfect triangle. Now when I standard rotate it, it still does this. This makes perfect sense. Now when I use the Effect -> Distort and Transform -> Transform tool, the rotation does something (to me) unexpected. How come that the latter transform tool does not rotate according to the centroid? How to solve this? 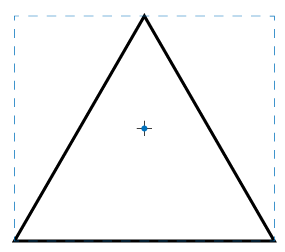 Illustrator will follow the center of the bounding box when trying to rotate. 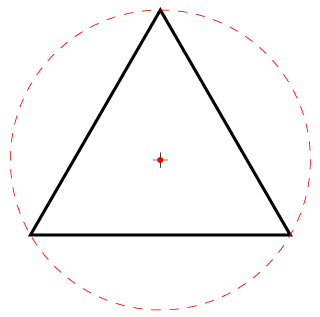 The center of the bounding box, is not the same as the centroid. To fix this, group them together for the transform (that's how I do it) and you can un-group them afterwards. They will then follow the bounding box of the circle not the triangle. Not the answer you're looking for? Browse other questions tagged adobe-illustrator rotate or ask your own question. Rotating rendered text - maintain baseline?